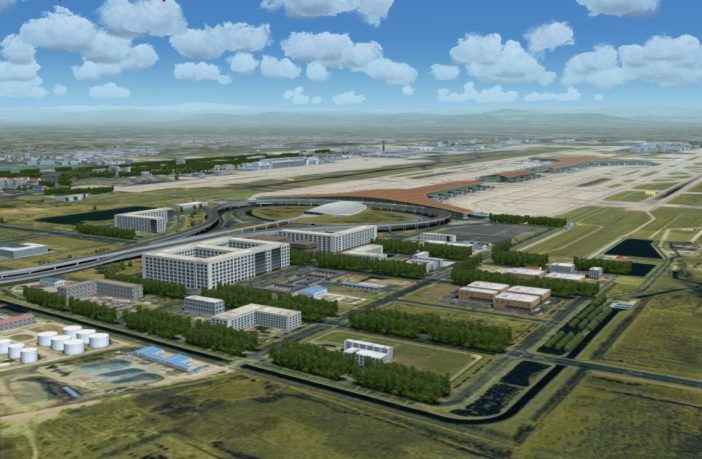 All three terminals of the Chinese capital airport ZBAA Beijing are now detailed in FS2004 by A_A Sceneries. The buildings details, the realistic terrain and custom ground markings, vegetation and lights will be appreciated in the good old simulator if you use it. 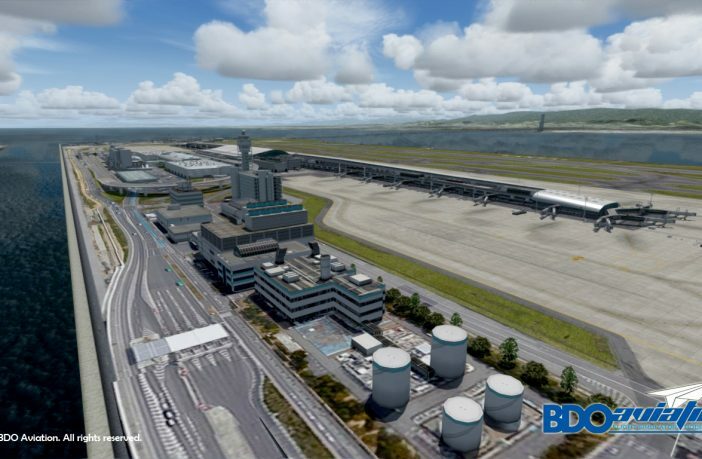 FS9 pilots, you’re invited to enjoy the recently released Kansai Osaka RJBB by BDOaviation. 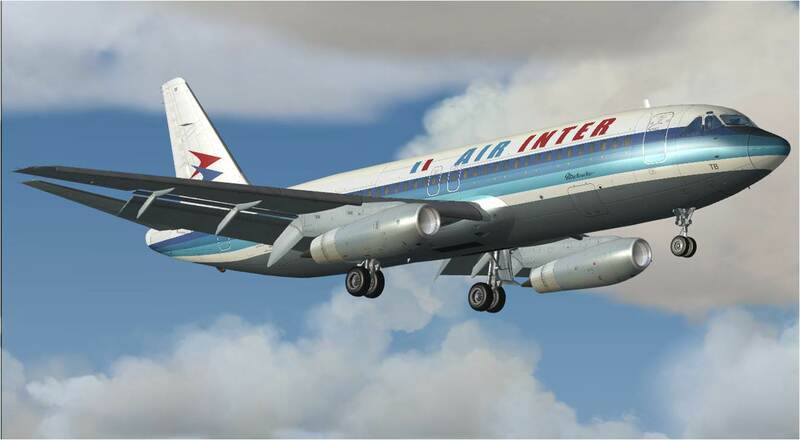 The installer for A Century Of Flight FS2004 has been added to the FSX P3D product. By the way, the authors confirmed with this preview that the next version P3D4 is receiving serious attention.. The new version of Flightsim Commander 10 is now online. 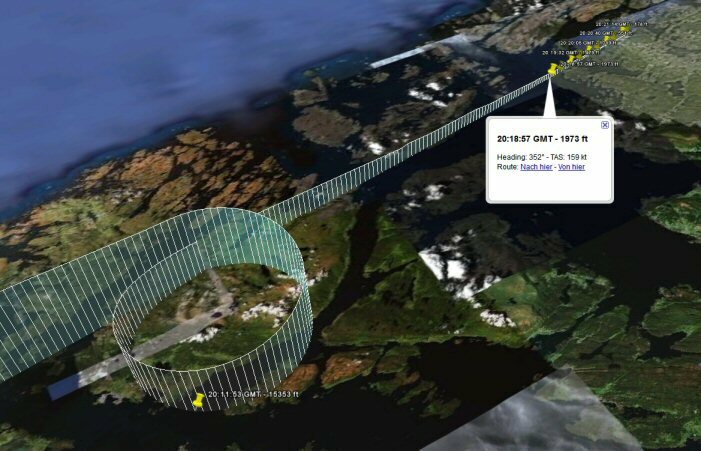 It will allow FSX and FS9 pilots to keep on planning their flights, but not on P3D. Registered customers of version 9 can use it for free with their existing licence key. Clearly announced as it is not an upgrade from the previous version, the version 10 brings Aerosoft CRJ 700/900 support at least. 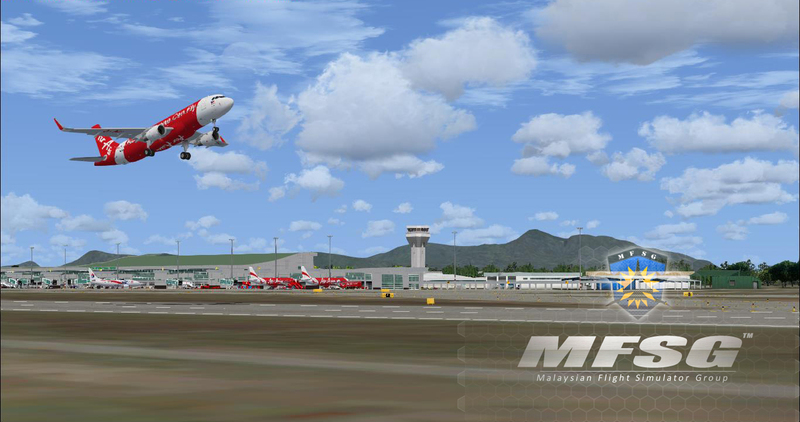 In Malaysia, Kuching Intl airport (WBGG) has been selected by MFSG to make their first scenery for P3D v4/v3, and separately sold for FSX / FS9. Discover them now with their respective features list at simMarket. 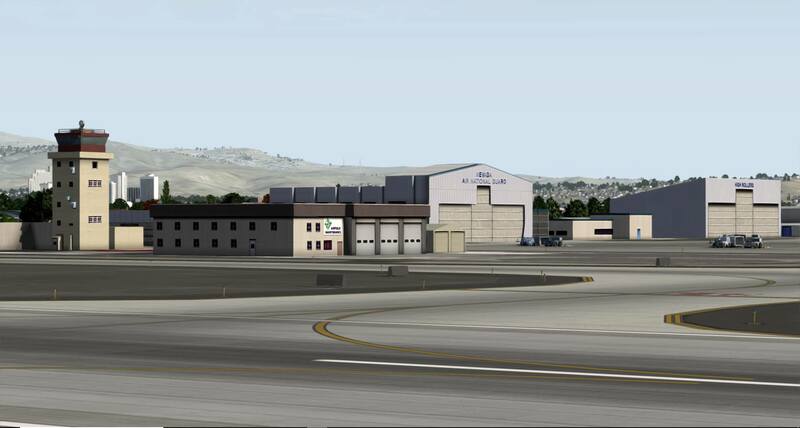 Get all the best design techniques in scenery design from Aerosoft associated to the latest buildings and taxiways layout at Hamburg airport EDDH. This Professional P3D4 product ships with all the refinements, optimizations and SDK native features of the Lockheed Martin flight simulator. 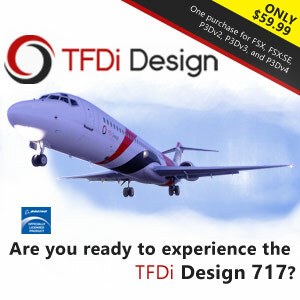 This free and complete pack installs the Dassault Mercure 100 model either for FSX or FS9 if you have kept a copy ready to fly. Mario Noriega and B. Plamondon prepared a full 3D virtual cockpit + 2D panels, with a functional HUD and various liveries of the Classic commercial aviation era. The download packages are here, and an introduction is found here. New update for FS Captain : its version 1.8.0 expands the simulators compatibility list to the latest P3D v4. De-icing facilities and collision with consequences have been announced as new features at the official website. Download the demo and purchase the licence at simMarket. About their current project of KRNO Reno Tahoe, Pacific Islands Sim dropped a note to inform their Facebook fans that the airport scenery is nearing completion. At 95% done two weeks ago, the latest post mentions it’s done at 98%. Meanwhile, explore their existing products at simMarket during the Sale Offer 20% OFF. 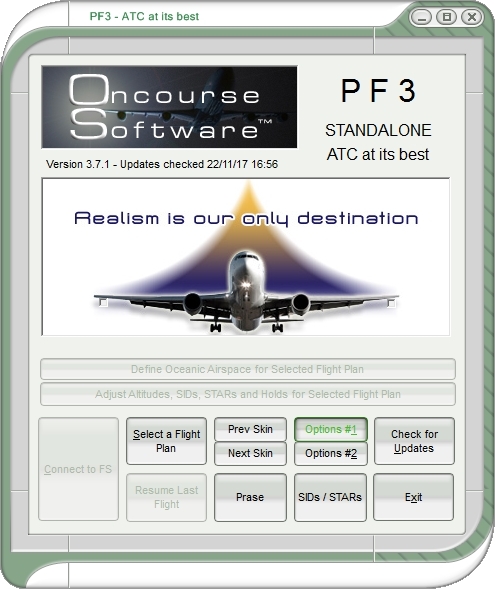 OnCourse Software replace the default ATC in P3D, FSX or FS9 with PF3. With more detailed ATC procedures and phraseology, including various voice sets, the standalone software assist you including during taxi. Try the demo for free and check its features before making it yours. 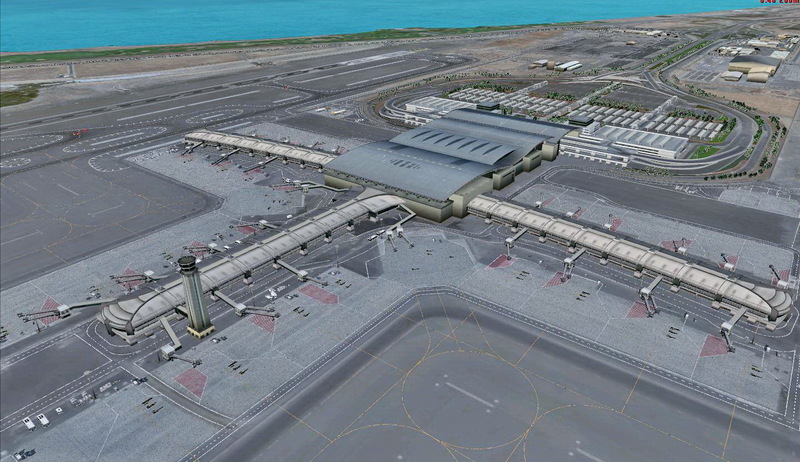 After Tehran, Baghdad and Amman capital airports, it’s now the turn of Oman main international airport (OOMS Muscat) to become a scenery for FSX and FS9 from Armi Project. Here again, the extensive use of Gmax, and custom made airport objects, signs and ground markings are completed with detailed surroundings to provide a very interesting product.